Born in the late sixties, Delia grew up in a Sydney “caught between a faded Deco age and destruction”. 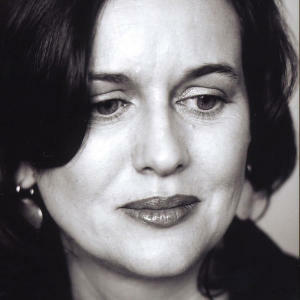 Her first novel, The Service of Clouds (Picador, 1997), set in Sydney’s Blue Mountains, was nominated for major Australian literary prizes, including the Miles Franklin. It was published in the US by Farrar, Straus, and Giroux, and in Germany by S Fischer Verlag. Her second novel, The Lost Thoughts of Soldiers (Picador, 2005) was published in the US by Soft Skull Press and Counterpoint. It was nominated for major awards including the Commonwealth Prize and Spur Awards (US). Her essays and stories have been widely anthologised in publications including Best Australian Essays and Best Australian Stories.